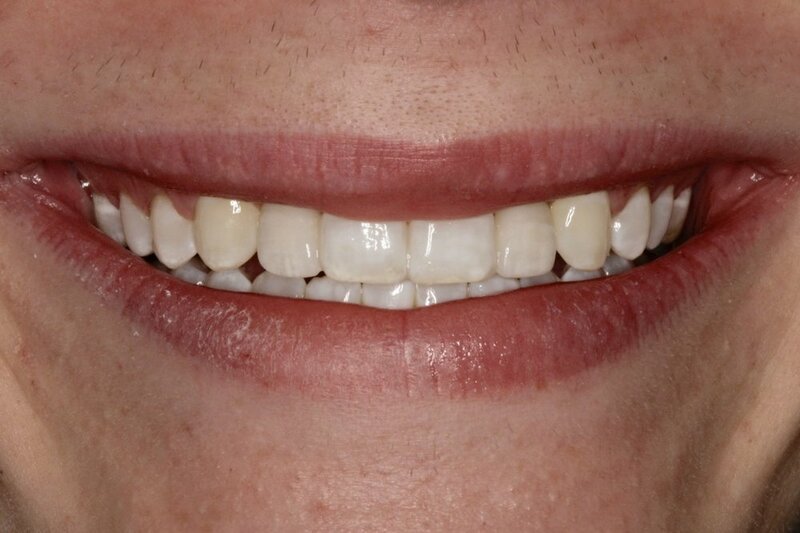 The most common tooth missing from birth is the maxillary (top) lateral incisor. Missing teeth have a strong genetic component, so if a parent is missing teeth, there is a great possibility that their children may be as well. An implant is not an option for children who are still growing and removable partials are easily lost or broken by children. 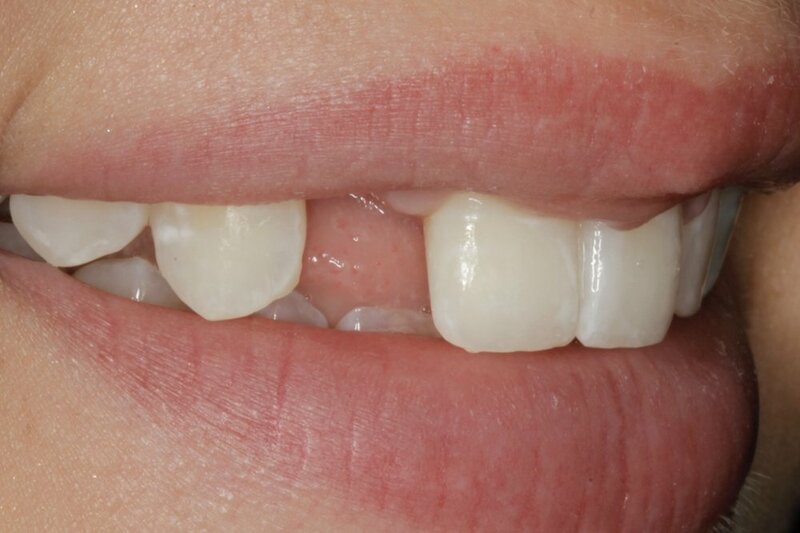 The best option for replacing these missing lateral incisors in children and teens is called a "wing lateral bridge." 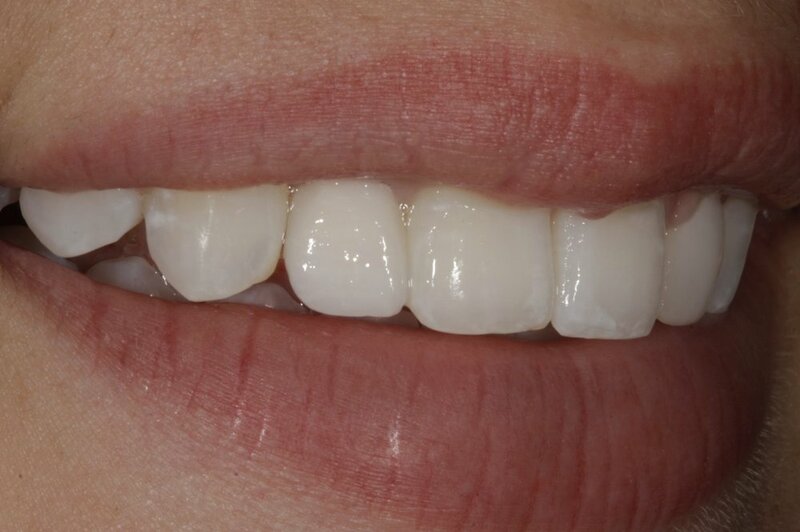 A very small area is prepped out of the back of the central incisor (the large front tooth in the middle), and a small wing attached to a lateral crown is bonded into place. This is a huge esteem booster, as it gives the illusion that the child is not missing the tooth at all!